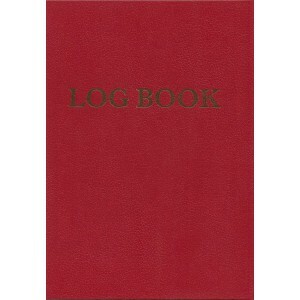 Nicely produced (has ribbon marker) and well thought-out logbook for the typical yachtsman. 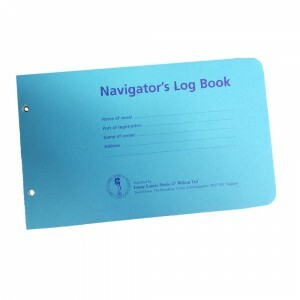 Designed..
A replaceable rule pad, landscape format 6 inches by 4 inches in hard plastic covered covers with br..
50 pages refill for the Imray Navigator log booklandscape format 6 inches by 4 inches refills for th.. 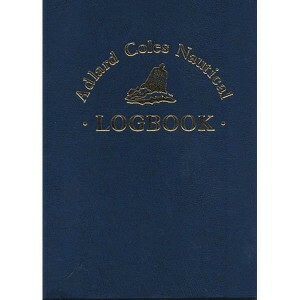 Many will be familiar with this logbook as the Sowester Logbook. 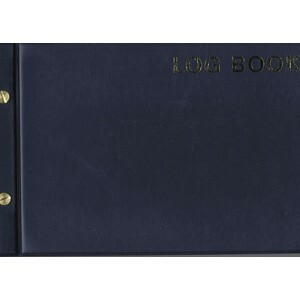 After that company ceased trading, ..